Not too long ago we heard about Big Smoke Burger and our immediate reaction was: omg not another burger place! Anyway, given how much we enjoy trying out new places, we thought why not give it a try, especially since it was highly recommended by a friend. 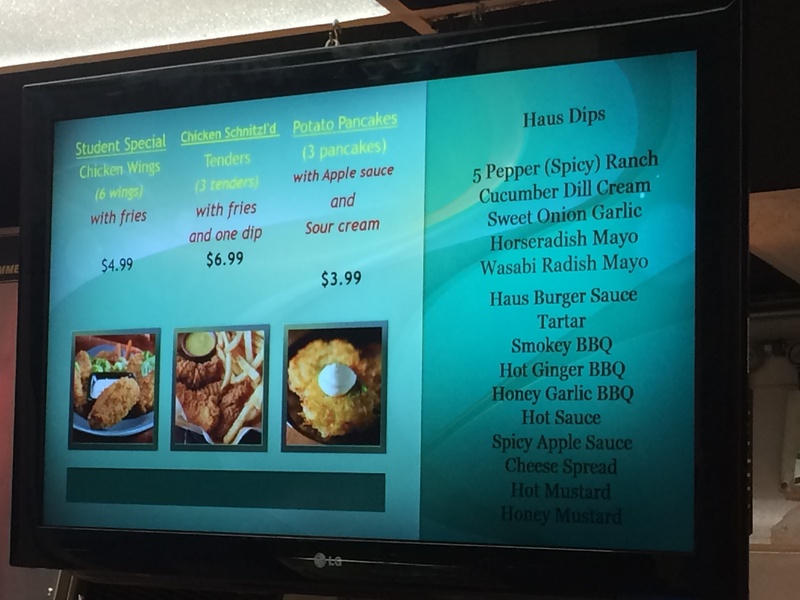 We ordered Crazy Burger (requested halal beef patty) ($14.95 with onion rings and pop) and Spicy Burger (requested halal beef patty) ($14.72). Upon seeing the total ($29.67), we were skeptical and were waiting impatiently for our order to be prepared and for us to dig in. To our surprise, the fresh beef patty (non-processed) lived up to our expectations and we loved the toppings on both the burgers. Actually one of us loved the Crazy Burger (alapeno havarti, coleslaw, chipotle mayo, bbq sauce, hot peppers & lettuce), whilst the other one thought Spicy Burger (caramelized onions, spicy chipotle mayo, tomato & lettuce) was better. We thought the fries were quiet good. 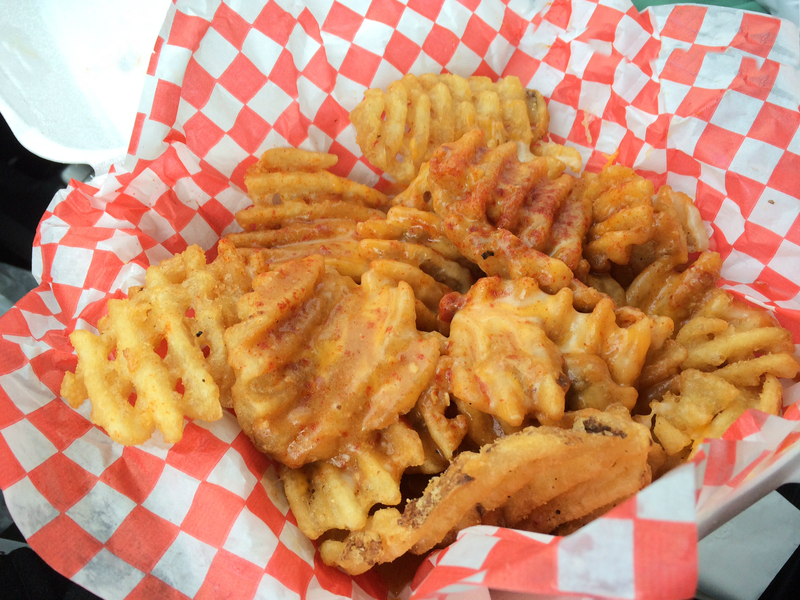 They were very similar to New York Fries in taste. The onion rings were good as well; just that we personally find it difficult to finish an entire order of onion rings. 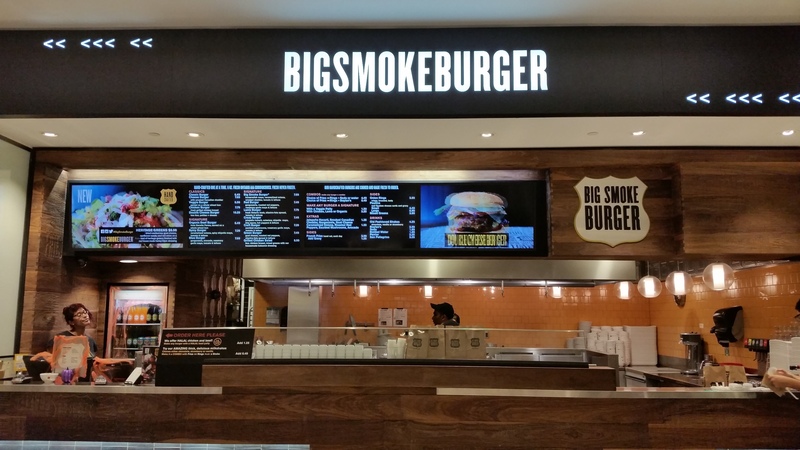 We visited Big Smoke Burger’s Square One (Mississauga) location. The sign clearly indicates that you have to ask for halal beef and/or chicken. We wanted to try out their poutine, but we were informed that the gravy on poutine is not halal. We were very thankful for their honesty. We can’t wait to go back and try other burgers on the menu! 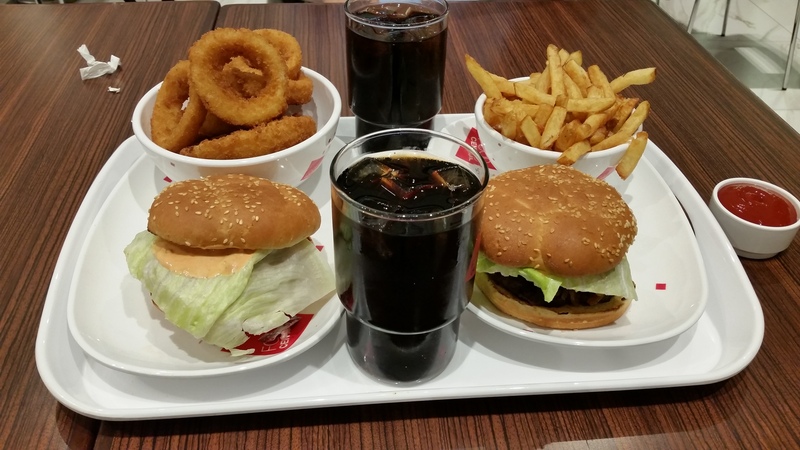 Categories: Restaurant Reviews | Tags: Big Smoke Burger, Burger, canada, Chicken, fries, Gourmet Burger, GTA, Halal, Halal Beef, Halal Burger, Halal Chicken, Halal Food, Halal Food Enthusiasts, Halal Food Review, Halal Restaurant, Mississauga, North American Food, Onion Rings, Square One Mall | Permalink. Summer is almost here in Toronto and we are sure you are ready to fire up your BBQ. 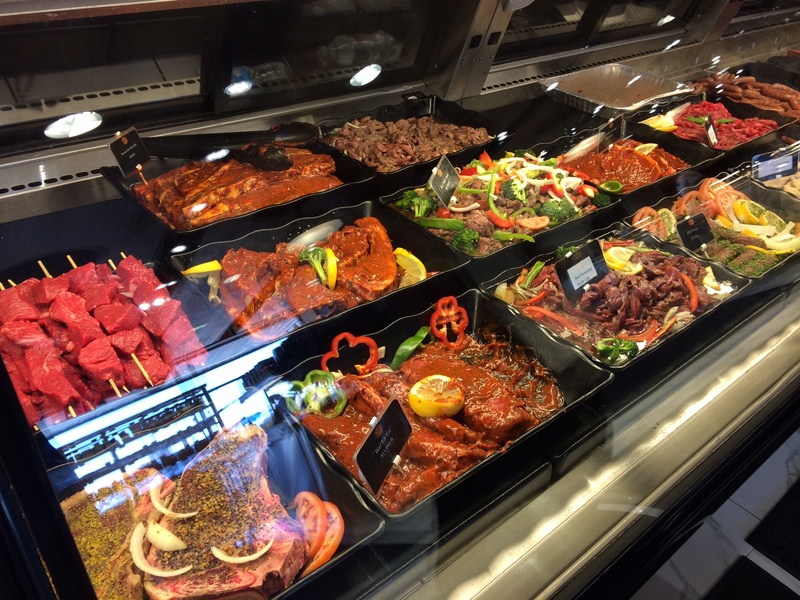 The one place you need to check out this BBQ season is the Paramount Butcher Shop. 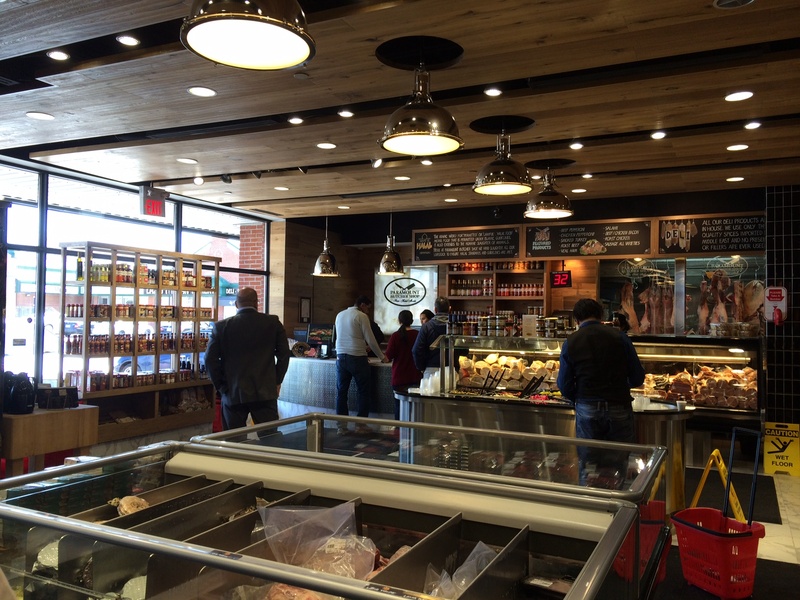 Not only is this a gorgeous shop, it has a wide selection of meat and related products. 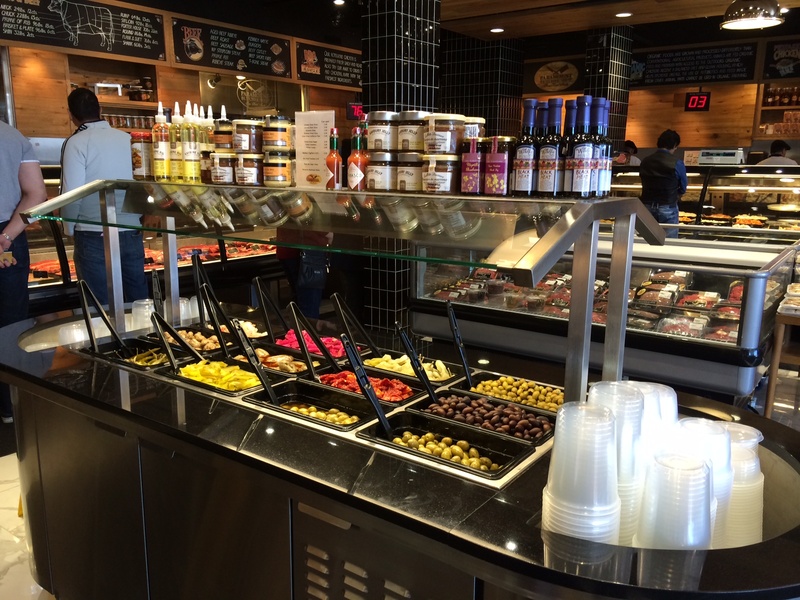 Shiny displays, excellent customer service, free coffee and best of all, 100% halal and hand-slaughtered. This shop really is any North American Muslim’s dream come true. 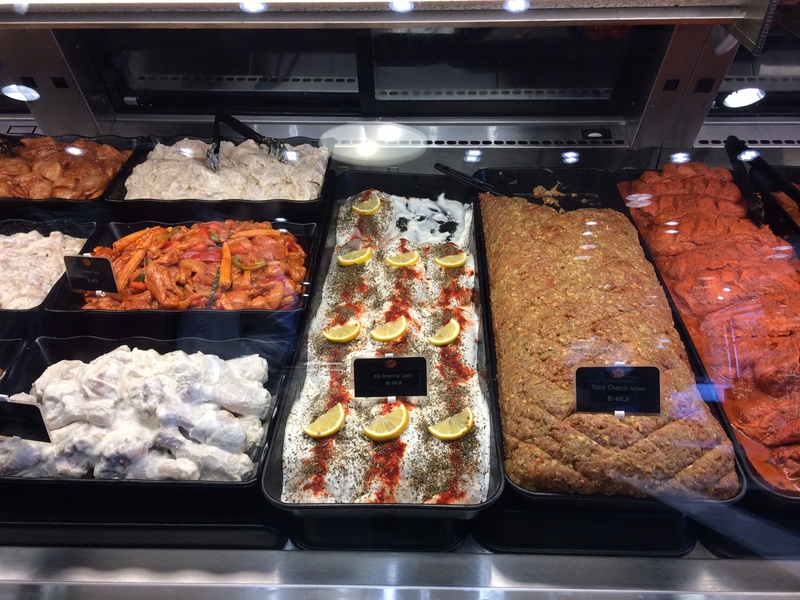 They have marinated chicken, beef, lamb of various cuts. Although these were all raw, the displays were drool worthy! We regularly buy shish tawouk, chicken shawarma, and kabobs from here. They also have a wide selection of deli meats. The beef counter. 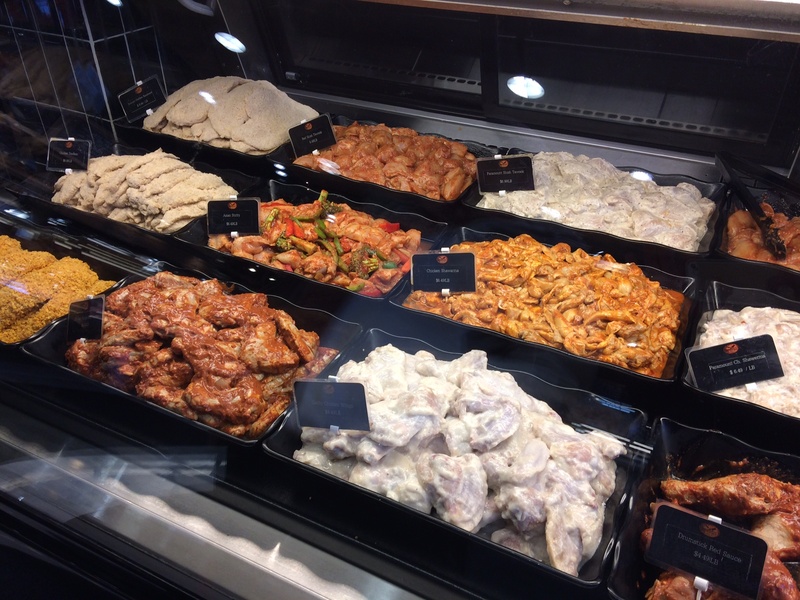 We were amazed at the selection and various cuts of meats that were available. 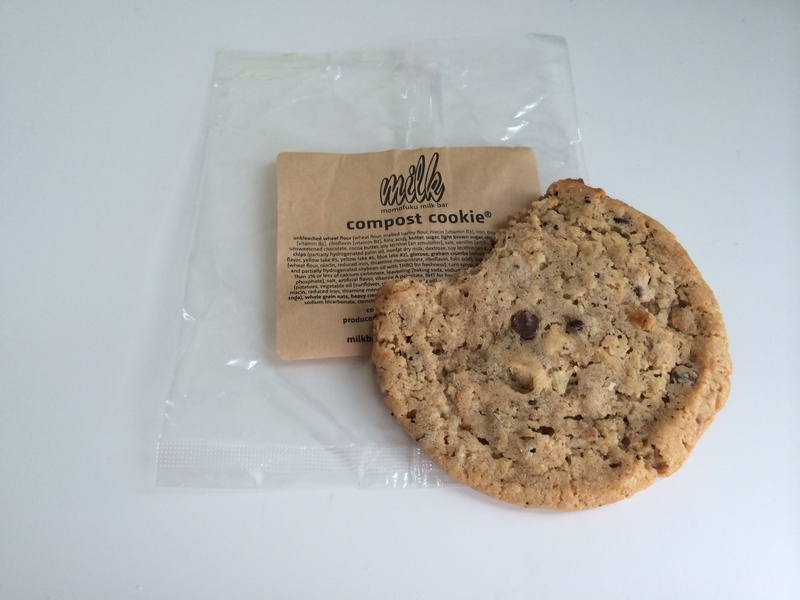 Be sure to check out this wonderful store this summer and let us know what you tried! Categories: Product Reviews | Tags: canada, dinner, GTA, Halal, Halal Chicken, Halal Deli Meats, Halal Fine Meat, Halal Food, Halal Food Enthusiasts, Halal Food Review, Halal food toronto, Halal Meat, Halal Steak, Halal Wings, Mississauga, North American Food, Paramount Butcher Shop, paramount fine foods, Toronto | Permalink. One lazy Friday night we were in mood for dessert and wanted to try a new place. We remembered our friends telling us about Dunk ‘n Dip so we quickly google-d the location and decided to visit the Mississauga location. We had gotten mixed reviews about this place so we weren’t sure what to expect. 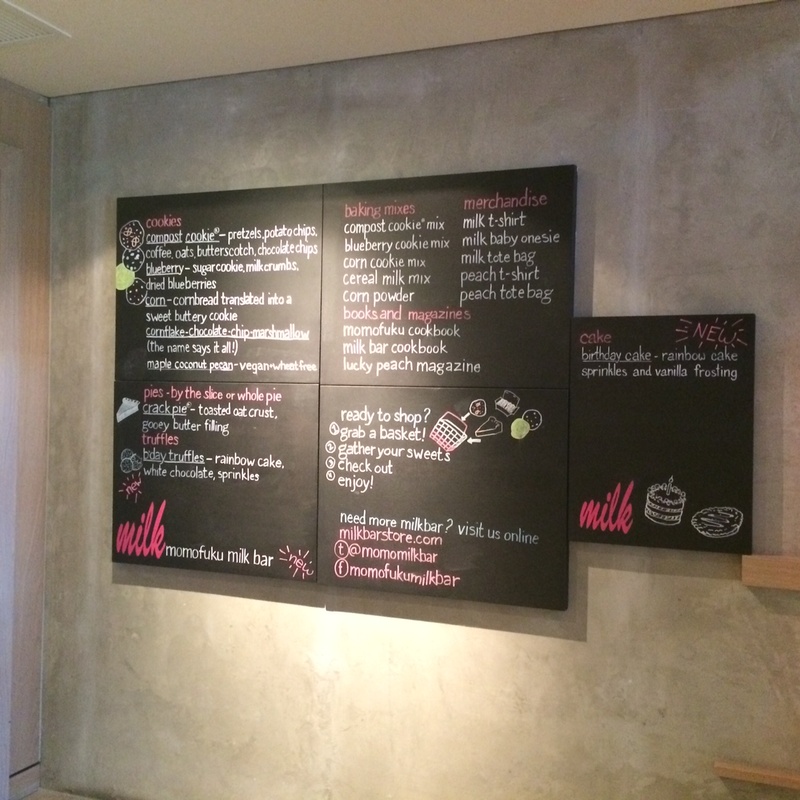 We took a look at the menu, which had lots of sweet and savoury options. We were torn between getting waffles or crepes. Although we wanted to try both things, we knew the portion sizes would be large and thankfully decided to share a dessert. We ordered the Wonder Land Waffle, which had toasted waffles served with a layer of their signature cream garnished with sliced fresh strawberries, and topped with Belgium chocolate. There were four kinds of Belgium chocolate: milk, white, dark or caramel chocolate. We asked them to put all of them! 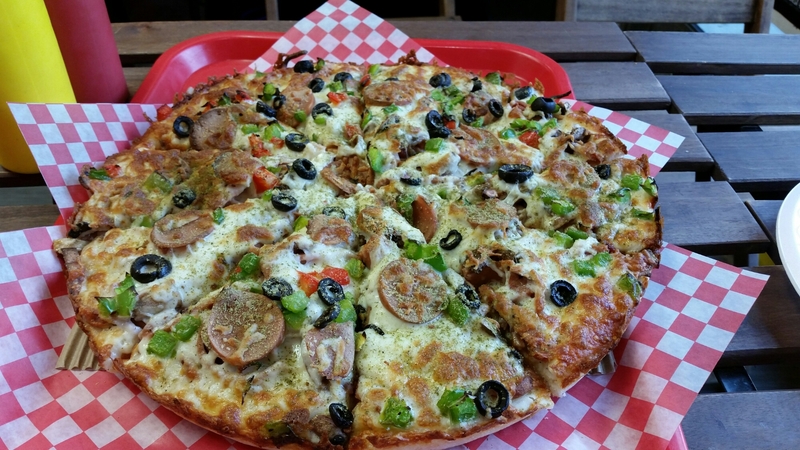 If this picture looks scrumptious to you, we can assure you it tasted out of this world! 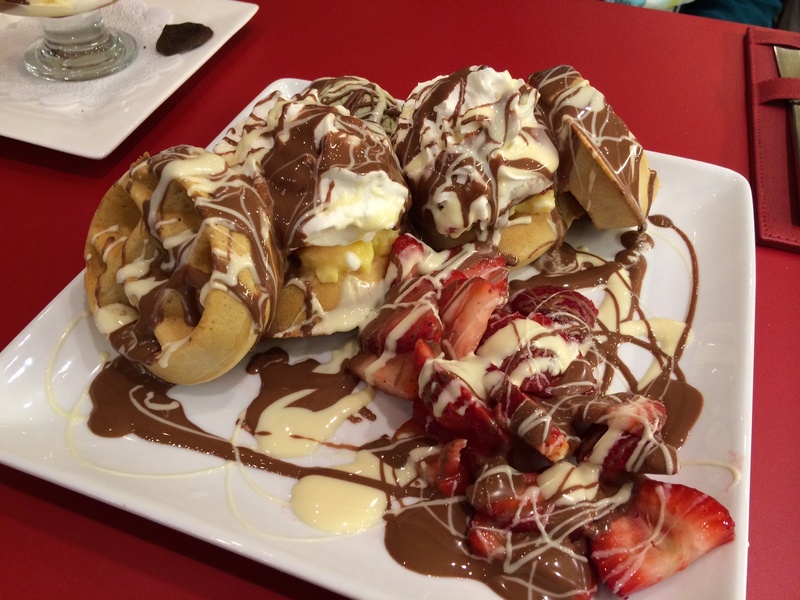 The waffles were perfect, the cream was custard-like and the Belgium chocolate was SO good. We wish there was more of it! We also got a scoop of pistachio gelato, which is hidden behind the waffles in this picture. The pistachio gelato was not as good as we had expected. We also tried the coconut gelato. 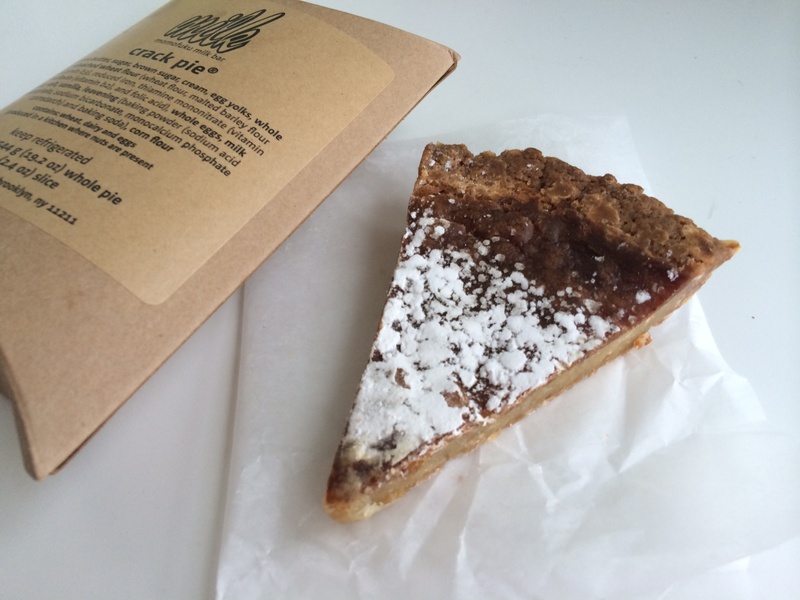 It was also topped with Belgium chocolate. 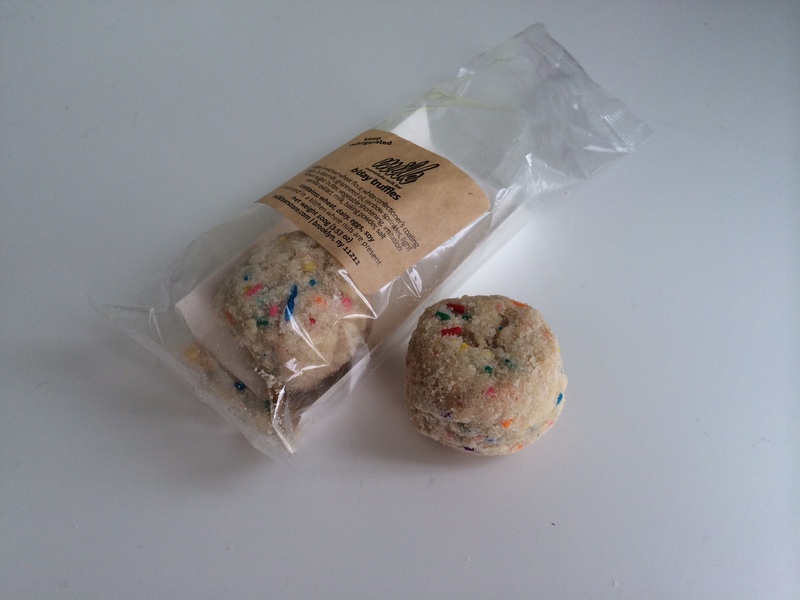 We enjoyed this flavour way more than the pistachio. Again, the chocolate just made everything finger licking good! 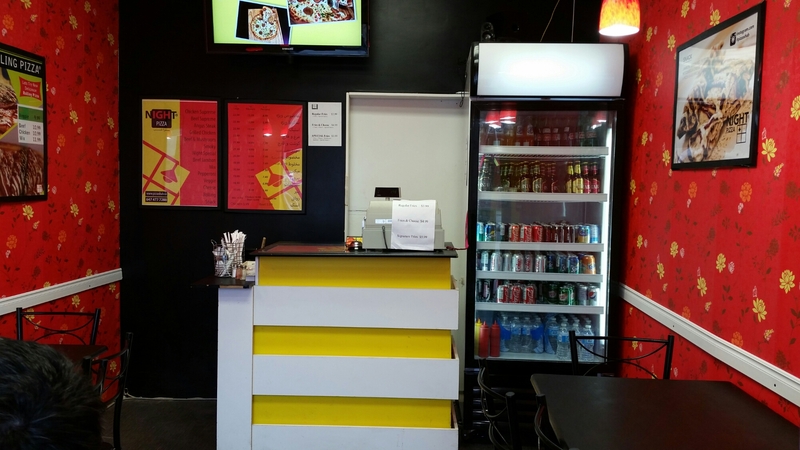 We were told by the staff that the menu is fully halal. 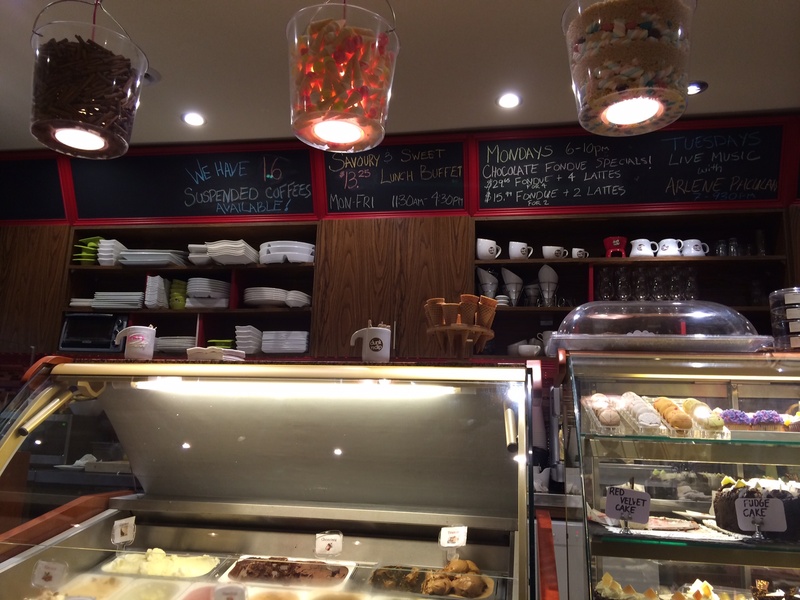 We loved the dessert at Dunk ‘n Dip and can’t wait to visit again, inshallah! 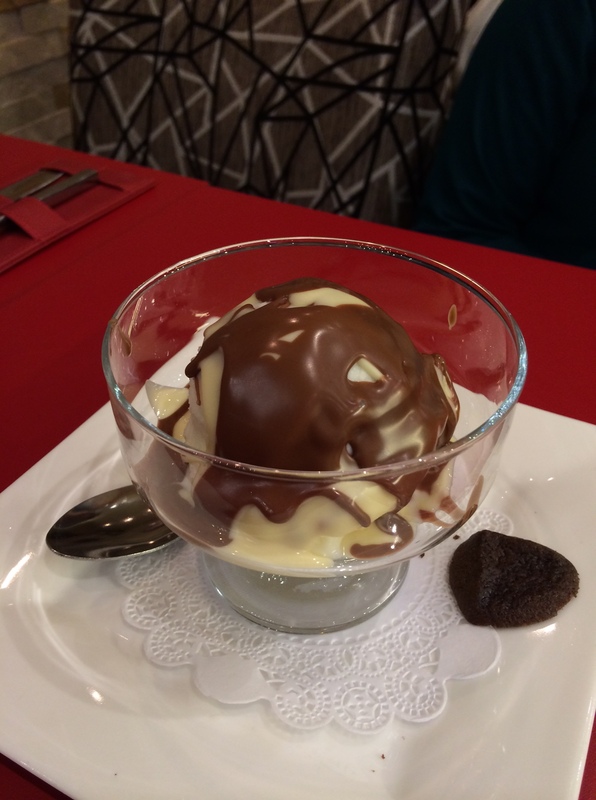 Categories: Restaurant Reviews | Tags: canada, dessert, Dessert Mississauga, Dunk 'n Dip, Gelato, Halal Dessert, Halal Dessert Toronto, Halal Food, Halal Food Enthusiasts, Halal Food Review, Halal food toronto, North American Food, Waffles | Permalink. 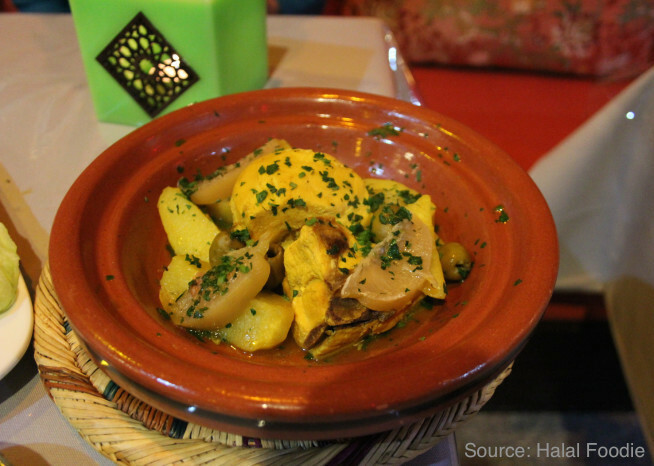 Check out our review of Marrakech Restaurant on Halal Foodie. 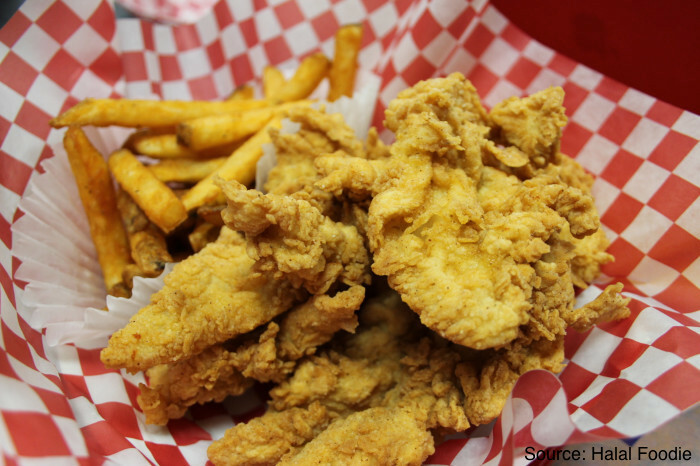 Categories: Restaurant Reviews | Tags: canada, Chicken, dinner, GTA, Halal, Halal Cheesesteak Toronto, Halal Chicken, Halal Food, Halal Food Enthusiasts, Halal Food Review, Halal food toronto, Halal Moroccan Food, Halal Restaurant, Marrakech, Marrakech Halal Restaurant, Marrakech Restaurant Toronto, Moroccan Food, Moroccan Food Toronto, Morocco, North American Food, Toronto | Permalink. Halal German Food? We don’t think we have ever seen those three words together. 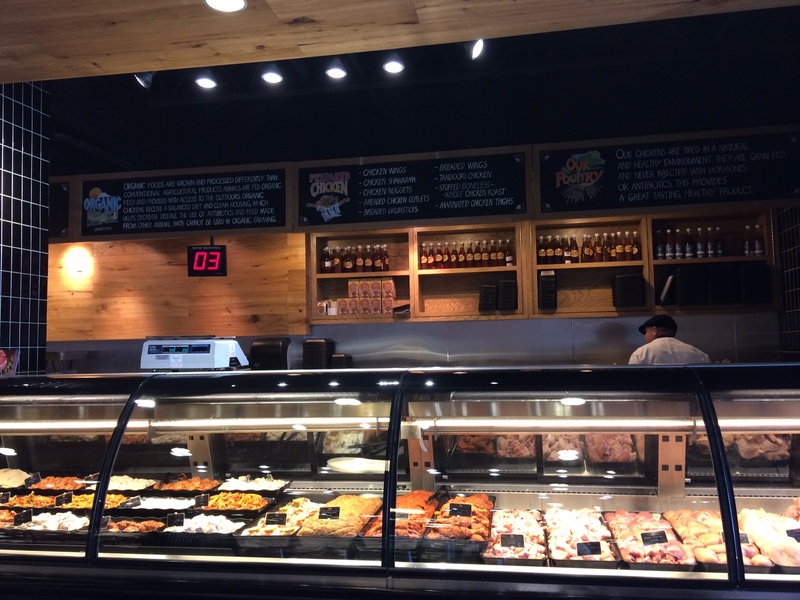 So when we found out that Fry Haus serves halal meat, we ran (literally) to check it out. Newly opened on the intersection of Gerrard and Parliament in downtown Toronto, Fry Haus is serving up German fast food. 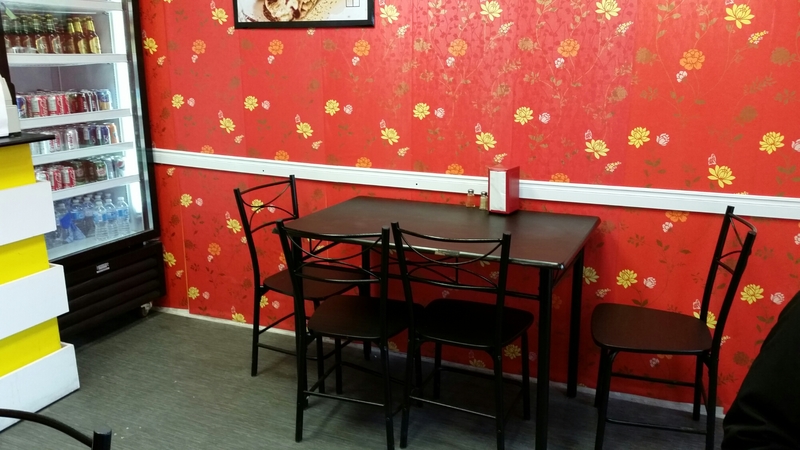 The first thing we noticed was how tiny this take-out joint was. There were a few seats inside to wait while you order but no seating otherwise. The next thing we noticed was the menu, which was rather confusing. 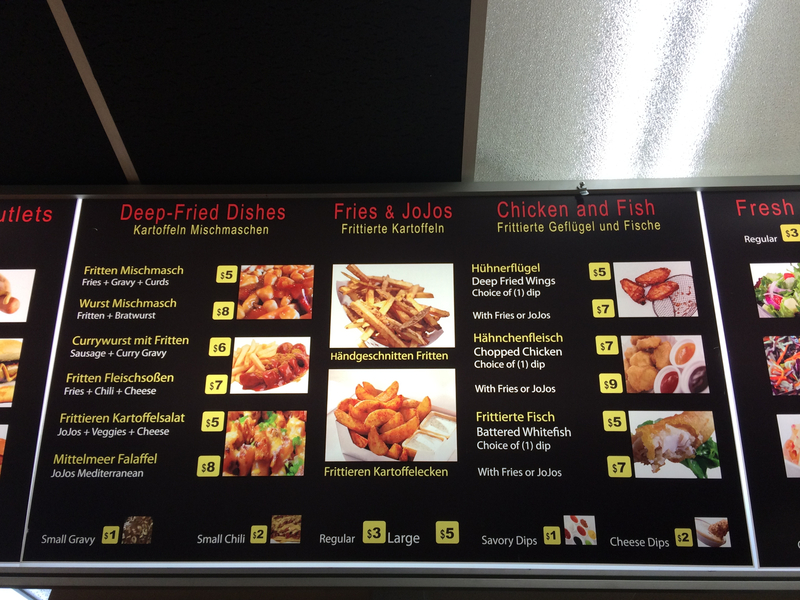 Our eyes couldn’t settle on any particular item on the menu boards because of the German names and terminology that was used. After taking a good 10-15 minutes, we decided to order the Chicken Schnitzel Sandwich and Fries with 5 Pepper Ranch Dip. We had really wanted to order one of specialty french fry dishes but were too overwhelmed to decide on which one to get. So we stuck to getting regular fries instead. Chicken Schnitzel is basically pounded chicken that is battered and deep fried. 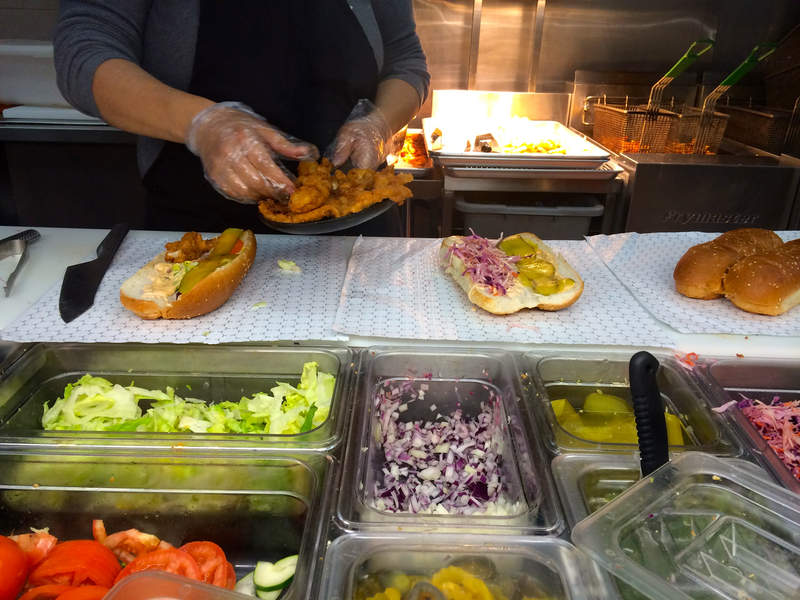 For the Chicken Schnitzel Sandwich, we got to pick our toppings and sauces. We got onions, pickles and some special kind of special coleslaw, along with the Haus Burger Sauce and the 5 Pepper Ranch Sauce. Again, there were so many different sauce options that we just randomly picked a few. And voila! This is what our sandwich looked like. Although it looked mouth watering good, we honestly thought that it would be on the bland side. We are relieved to say that we were wrong. The sandwich was SO good…like SOO good! Sorry for the lack of adjectives but that’s the best way to describe it. 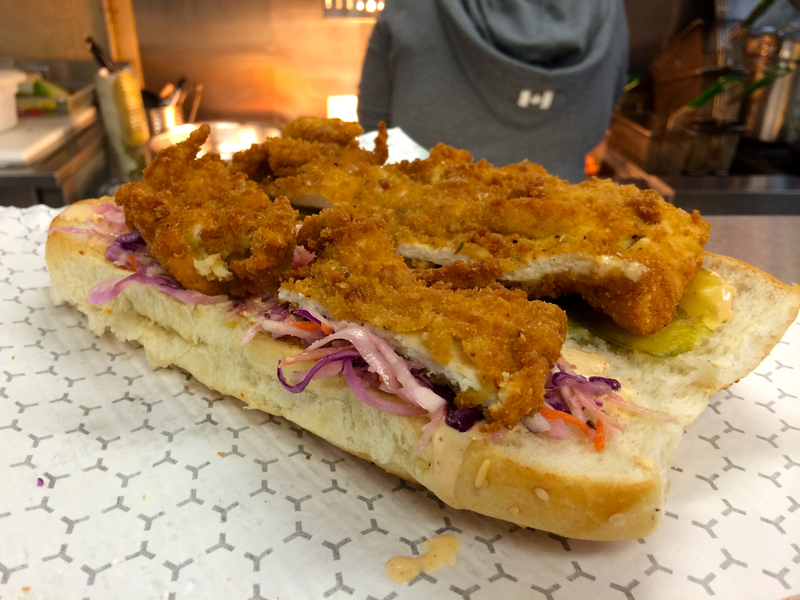 This was one good deep fried piece of chicken and went so well with the sandwich and toppings. The chicken was crispy and tender and om nom nom delicious! The sandwich was quite big considering it was only $5. We highly recommend trying this. We had heard a lot of their fries. Even the regular fries are supposedly special because they are double fried and what not. However, we thought the fries were pretty standard. They were comparable to fries at other fast food joints. 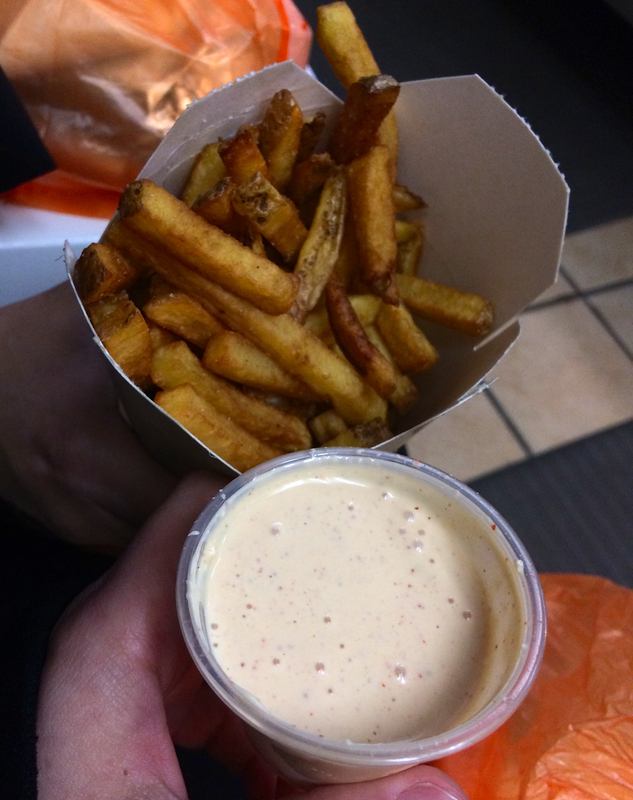 We dipped our fries in the 5 Pepper Ranch Dip, which made the fries more enjoyable. Again, we regret not ordering their speciality french fry dishes. We ran into to some friends who ordered the Currywurst mit Fritten, which had fries, sausage and curry gravy and they were raving about it. They also tried the burger and said it was one of the best burgers they have ever tried. 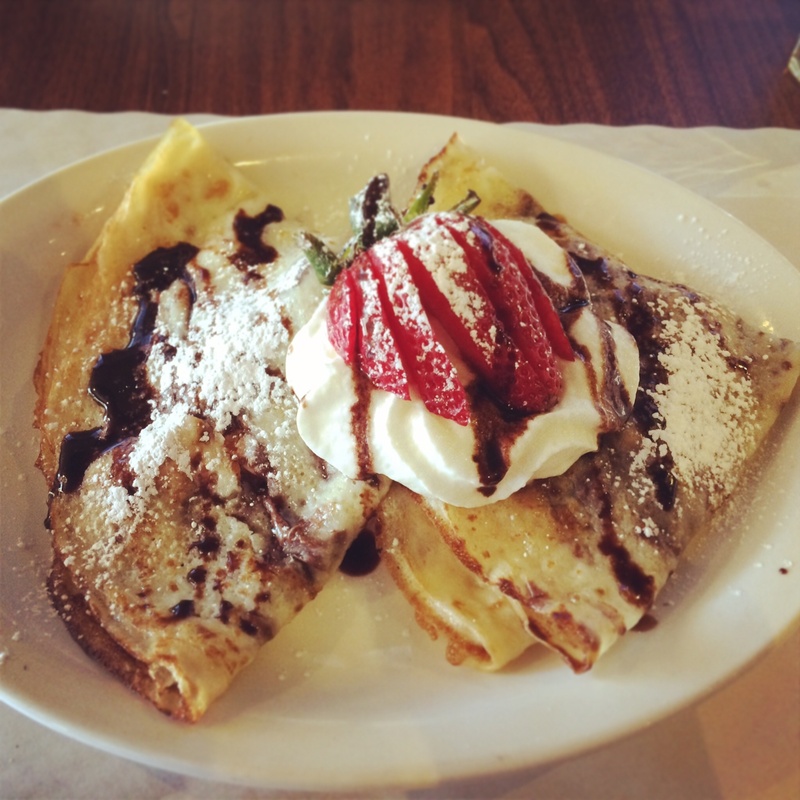 Do we recommend you try Fry Haus? Most definitely! Their food is best enjoyed fresh so try to eat it right away. We did bring one sandwich home and by the time it got home, the chicken was no longer crispy. So try and find a spot nearby to sit and munch of the delicious food. 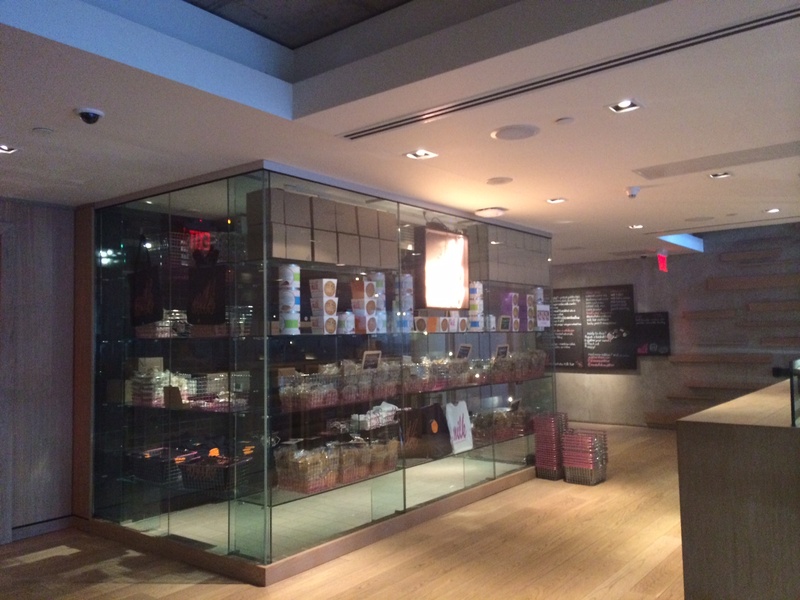 Categories: Restaurant Reviews | Tags: Burger, canada, Chicken, Chicken Schnitzel, Chicken Schnitzel Sandwich, dinner, Downtown Toronto, fries, Fry Haus, Fry Haus Halal, Fry Haus Toronto, GTA, Halal, Halal Chicken, Halal Food, Halal Food Enthusiasts, Halal Food Review, Halal food toronto, Halal German Food, Halal Restaurant, lunch, sandwich, Toronto | Permalink. 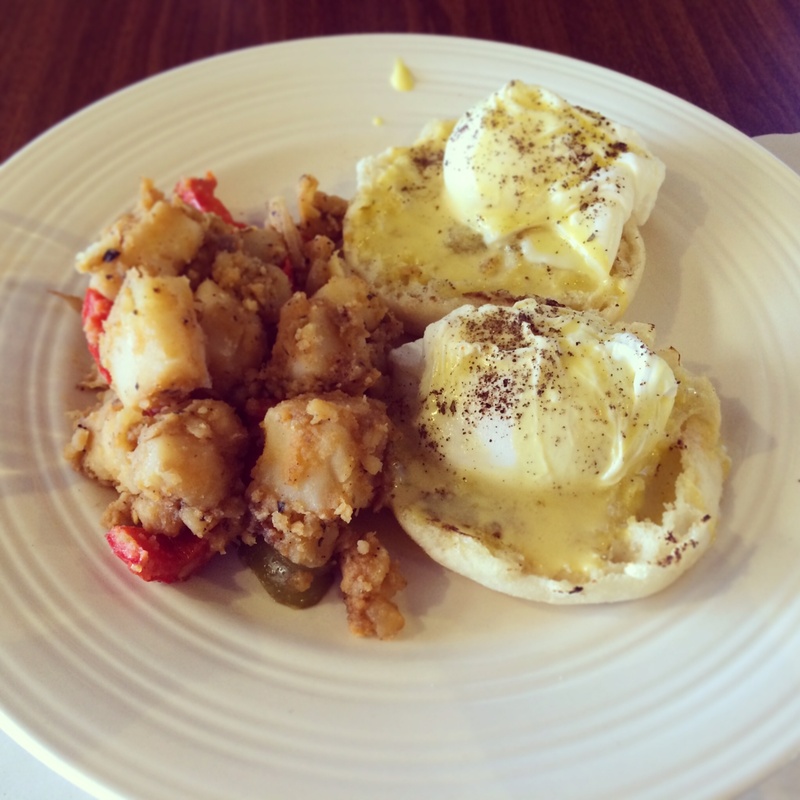 Check out our review of Max’s Chicken & Seafood on Halal Foodie. 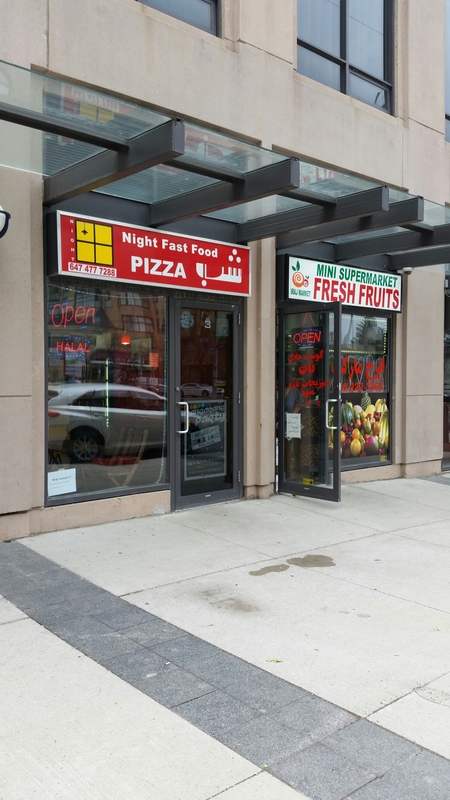 Categories: Restaurant Reviews | Tags: Burger, canada, Chicken, Chicken Burger, Comfort Food, Deep Fried Chicken, dinner, fries, GTA, Halal, Halal Chicken, Halal Food, Halal Food Enthusiasts, Halal Food Mississauga, Halal Food Review, Halal food toronto, Halal Popeyes, Halal Restaurant, Hand Slaughtered Halal, heartland mississauga, Heartland Town Centre, lunch, Max's Chicken & Seafood, Max's Chicken and Seafood, Mississauga, North American Food, Popcorn Shrimp, Popeyes Alternative, Toronto | Permalink.